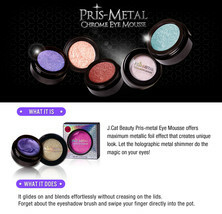 Pris-Metal Chrome Eye Mousse by J. Cat Beauty. J. 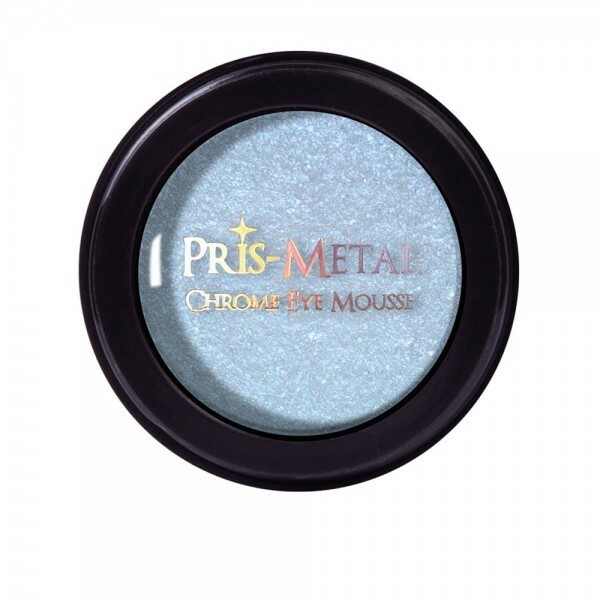 Cat Beauty Pris-Metal Chrome Eye Mousse offers maximum metallic foil effect that creates a unique look. Let the holographic metal shimmer do the magic on your eyes! What It Does: It glides on and blends effortlessly without creasing on the lids. 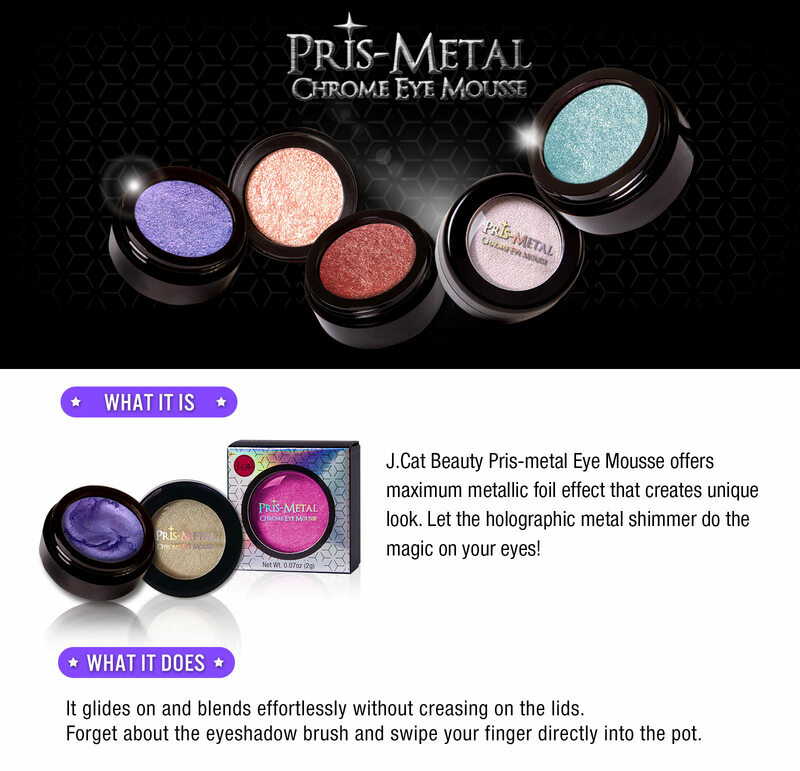 How To Use: Forget about the eyeshadow brush and swipe your finger directly into the pot and apply to the disired eye area. Precautions: Please read the ingredient list on the packaging of your product to be sure that the ingredients are appropriate for your personal use. 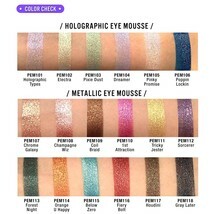 Product Type: Eye Shadow Mousse Capacity: 1.05 fl oz. / 30 g Item: PEM101 - PEM136 Cruelty Free - Not tested on animals.